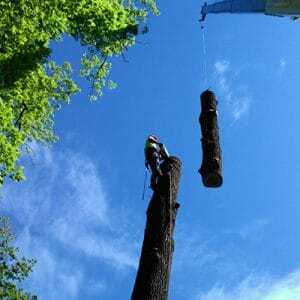 When using this method for tree removal, it’s crucial that you choose a tree company who communicates well and knows how to control where the tree lands after it falls. 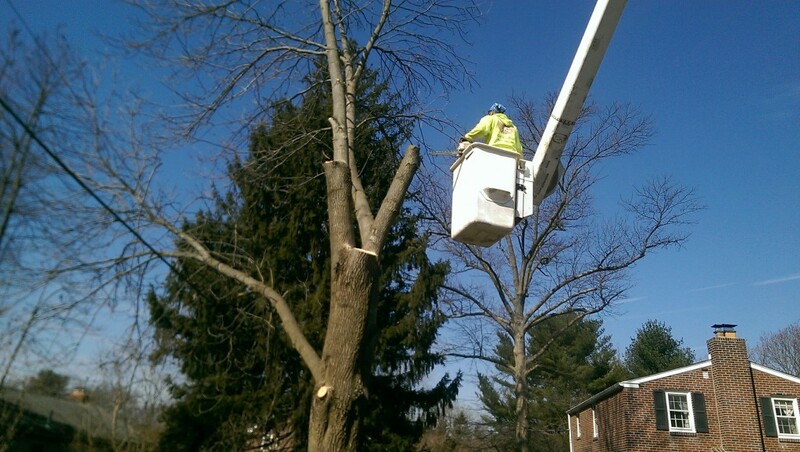 Skilled workers will be able to ensure that the tree falls in a safe place so it doesn’t cause property damage or injury. 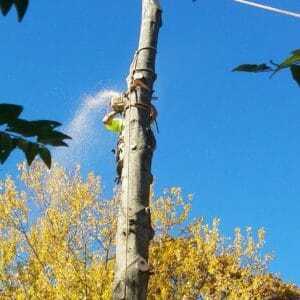 Depending on which way a tree is leaning, we may need to use a rope, called a guy rope, in order to lower it safely. 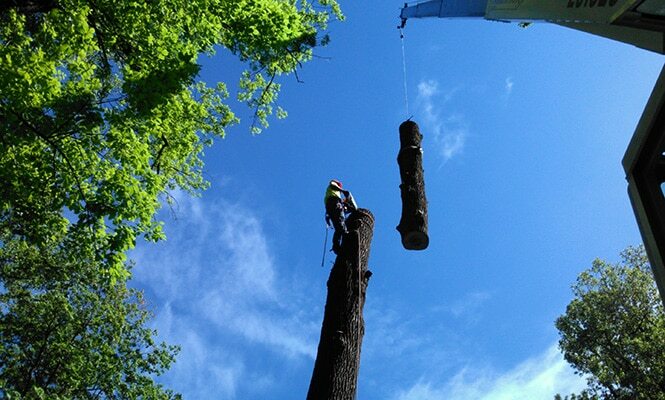 This method can also be used to keep the tree from landing on a valuable target. Sometimes, we use a combination of these techniques. 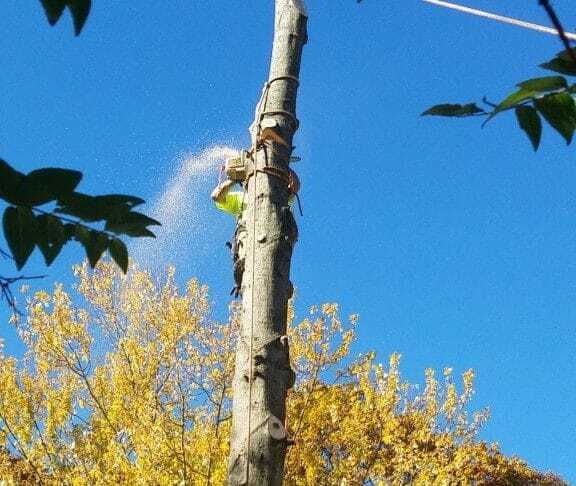 No matter how tough the tree removal, Mr. Tree will be able to handle it. 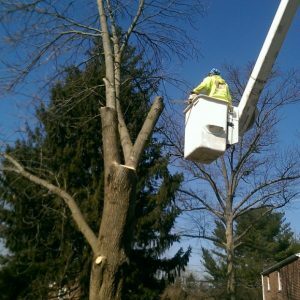 Every time we take on a project, we keep in mind that safety is the most important factor and our number one priority.